Of all categories of makeup, lip gloss is probably my least favorite thing to buy. I'm just not much into it lately. Then why did I buy the new Burberry First Kiss Glossy Lip Balm? Hello, have you seen the packaging? Yep! Totally got sucked into it because of the beautiful packaging! 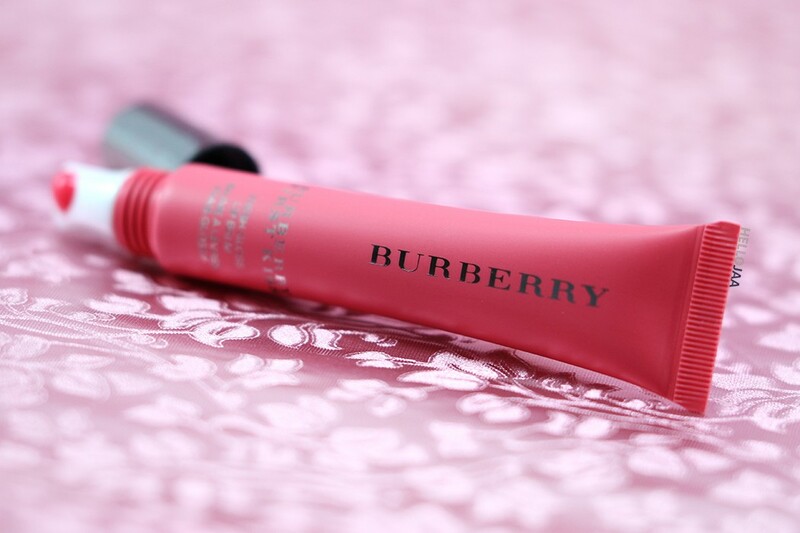 But we all know Burberry; they don't just make pretty-looking products, they perfect the formula, too. And this gloss has made me want to sport shiny lips more often again. Burberry released 5 colors of their First Kiss Glossy Lip Balm this season. 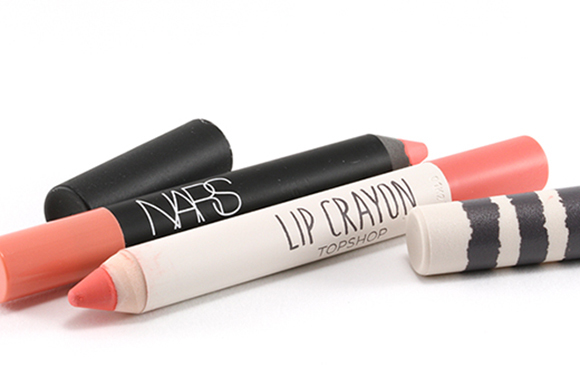 Each color comes with its own corresponding colored tube. At first glance I wanted to collect them all but seeing how sheer they are, they would probably look all the same on my pigmented lips. I went with No. 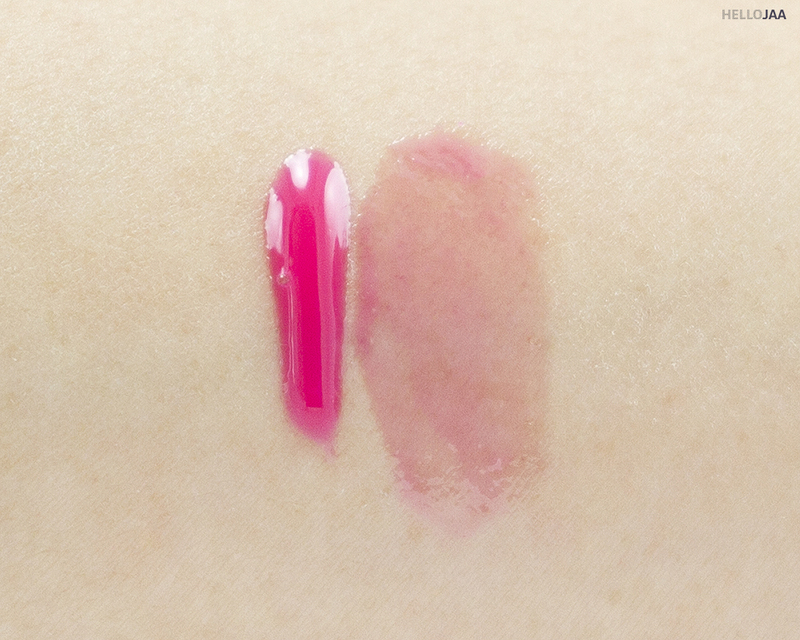 03 Rose Blush which is the more pigmented shade. It is a fresh and fun rose pink color that I think everyone can wear beautifully. The big selling point of these glosses is possibly the ceramic applicator tip. 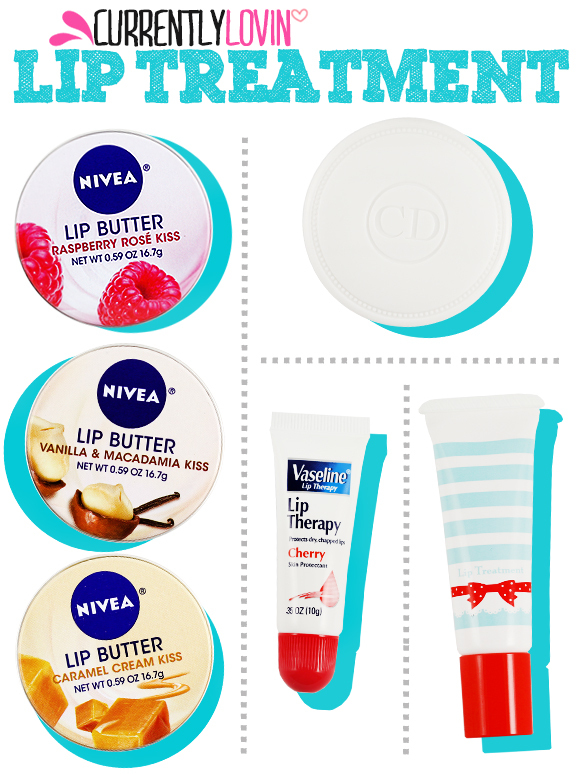 It offers a really nice cooling effect when you apply it directly on your lips. It helps the formula glide on much more smoothly than your typical doe-foot sponge applicator. Plus, it's more hygienic and easier to clean. Just a quick wipe with a tissue and it looks brand new again. 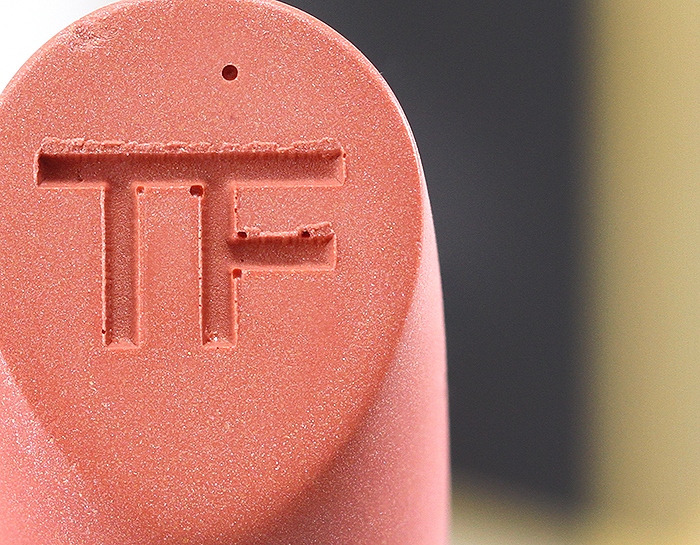 First Kiss Glossy Lip Balm is fragrance and lanolin-free. The formula is supposedly a hybrid between a lip gloss and a lip balm but in my experience, it has a “lip oil” feel to it as well. 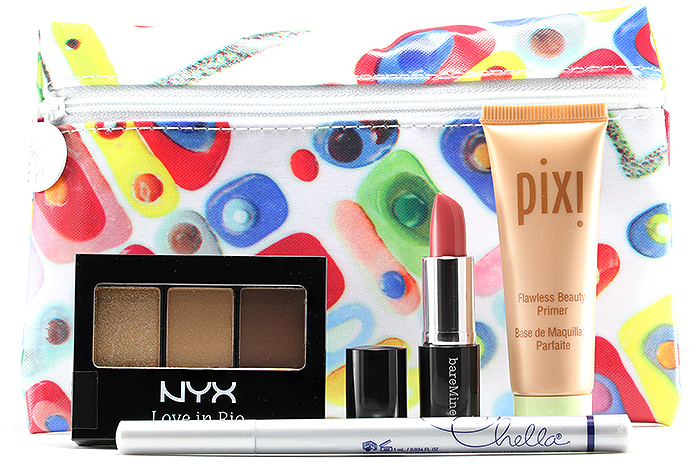 The consistency is thin and lightweight with a very sheer color payoff. It is somewhat buildable but only slightly. 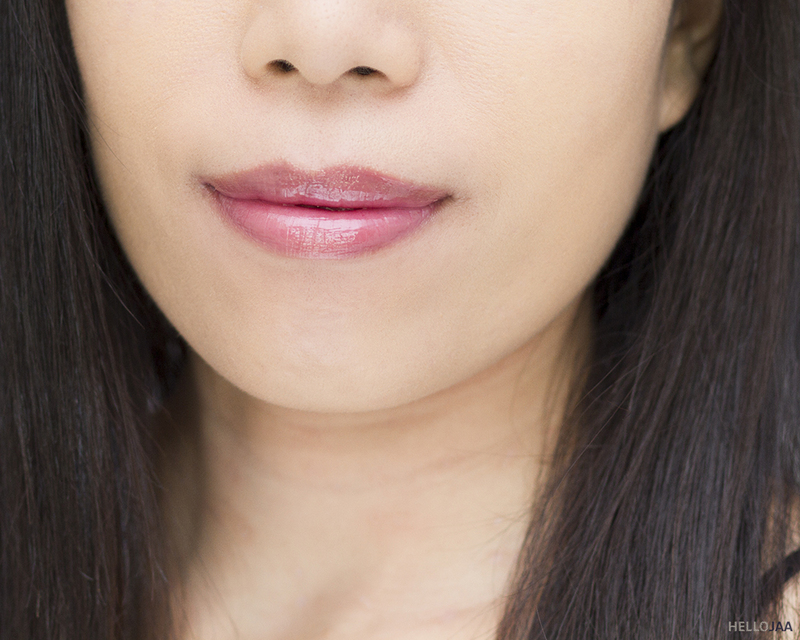 If you have super pigmented lips, the color might not even show up at all. 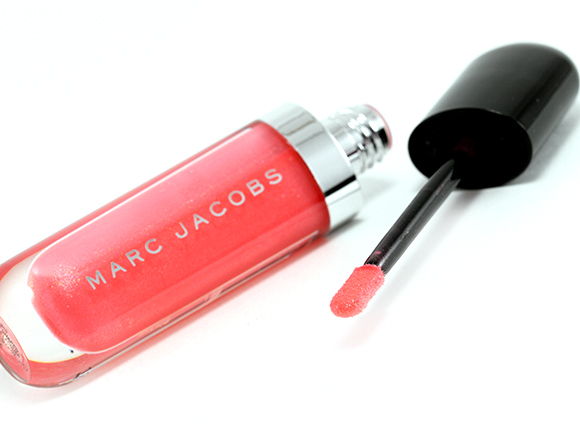 The finish is ultra glossy comparable to that of a true lip gloss! The shine lasts for a while, too, somewhere between 1-2 hours before setting to a more subtle shine. 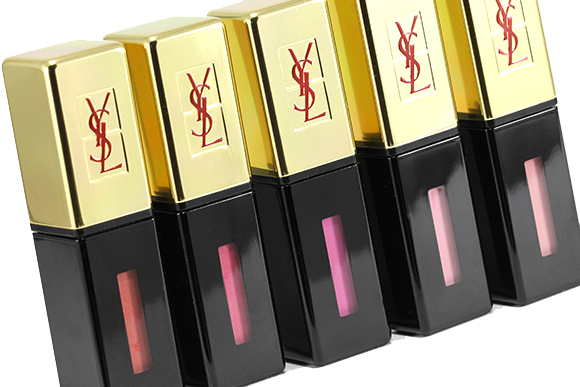 The wear time overall is approximately 3-4 hours which is quite long for a non-sticky gloss. As with any glosses, First Kiss Glossy Lip Balm can be worn alone to instantly add moisture, color, and shine, or over a lipstick for an extra glossy and plumping effect! 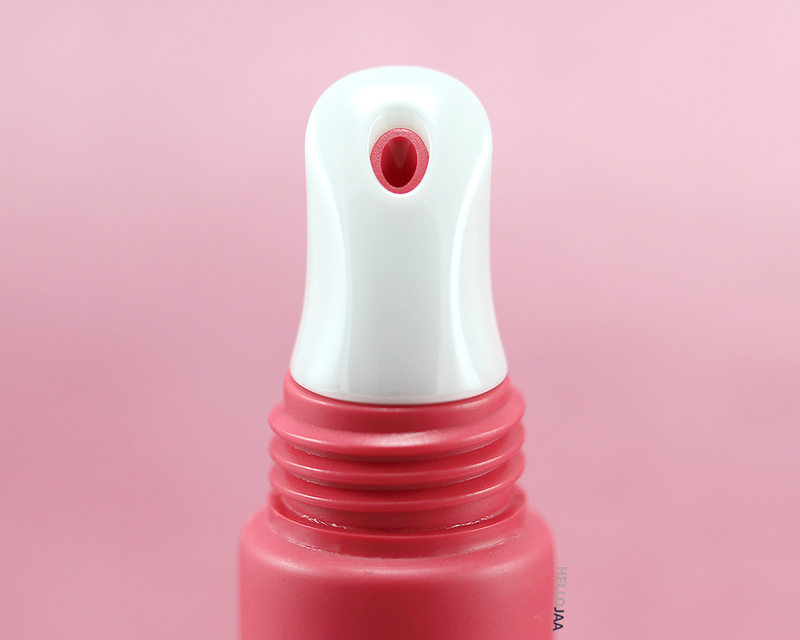 This is a lip gloss I would recommend to those preferring non-sticky, tinted sheer gloss with deeply nourishing formula and high shine (and who wouldn't mind reapplying after a few hours!). 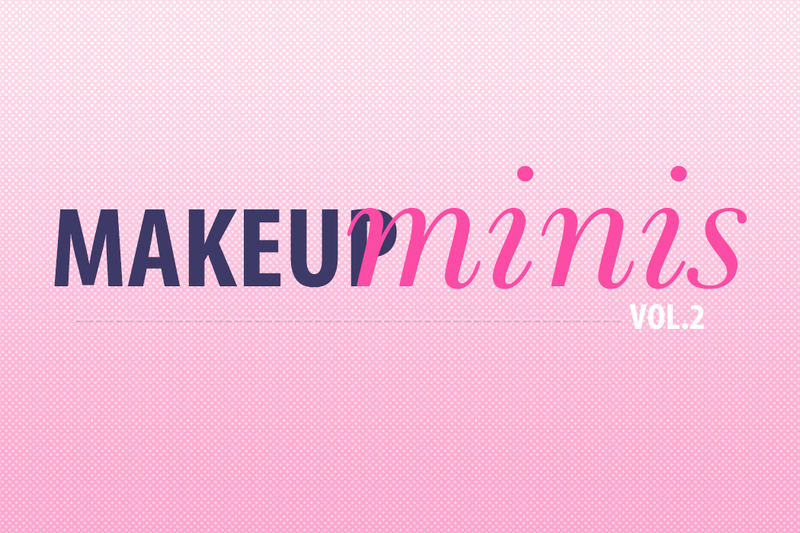 Previous PostBeauty Influencer’s Sunday Column Vol.15: ​​How do you overcome blogger’s block? Sounds good to me, I hate sticky gloss. 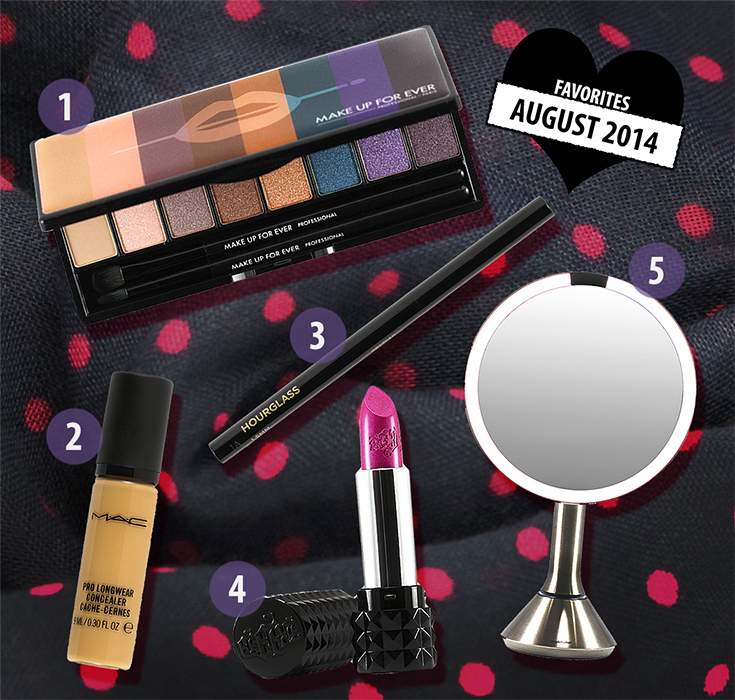 As I’ve aged, I find I prefer lipstick more just because pet hair or my hair doesn’t get stuck in it! How is the hair sticky factor here? This reminds me of a more elegant and nourishing Juicy Tube! 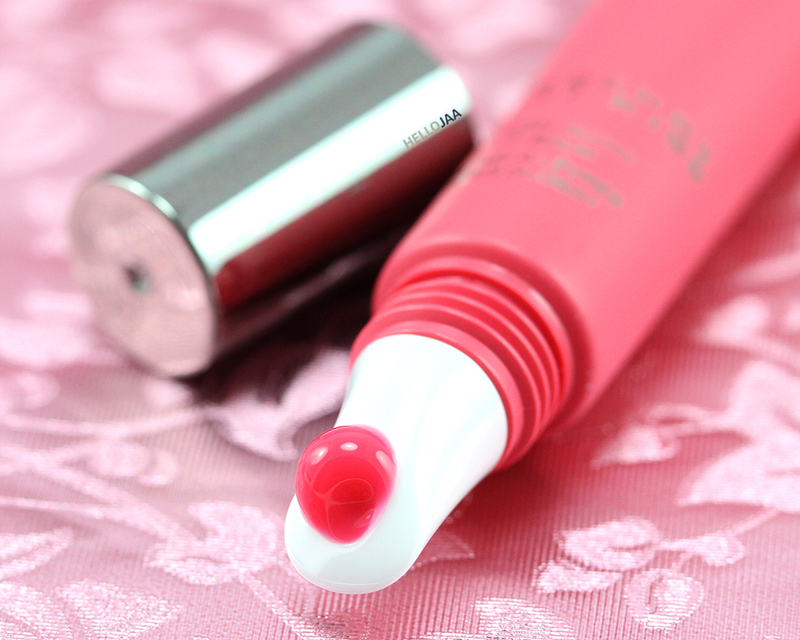 I don’t like lipglosses all that much either, especially sheerer ones but this one looks really nice. The packaging is pretty too! 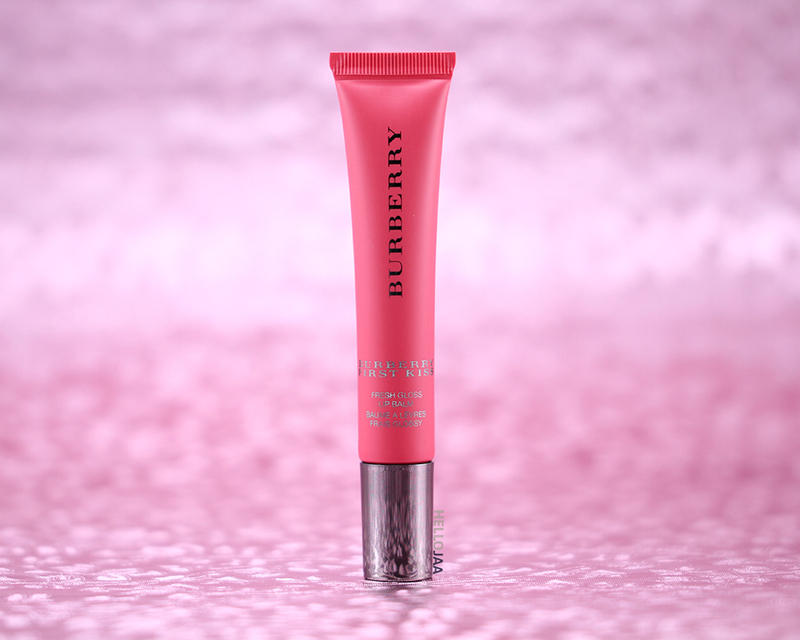 I’m super late to the party RE: Burberry’s glossy lip balm. Googled for reviews, yours is so complete, thank you! From your detailed description, just what I’ve been looking for. Ordering today from Nordstrom!